Been testing a LOT of new skincare lately and wanted to share my faves. These are the select products out of many that I would personally purchase and recommend. Not because they’re trending but because they work. WHAT IS IT: Micellar water is super popular right now, especially among makeup artists and makeup lovers, because it very gently removes all makeup and impurities, cleanses the face and freshens the skin – and does not need to be rinsed off. 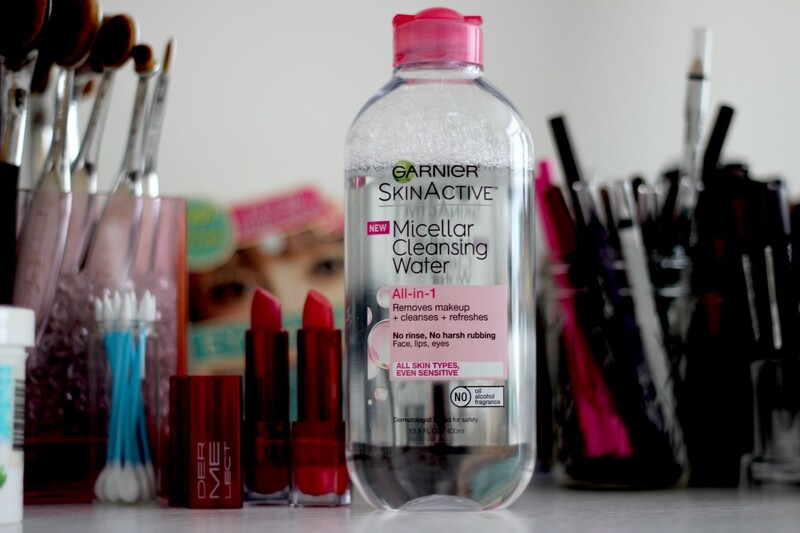 Micellar water does not dry out skin and is actually really hydrating. This version by Garnier is all about total value – a big bottle at a great price. WHY I LOVE IT: If I’m doing several makeup looks on myself or talent over the course of a day/night/shoot, I need to remove product in between looks without aggravating the face. Still, I don’t necessarily have time to do a full skincare routine in between each look either. So for that, this product is a miracle worker as it removes everything without irritating skin and doesn’t need to be rinsed off. I also love it on those nights when I am totally exhausted but need to take off my makeup and cleanse my face before bed. I just soak a cotton pad with this stuff and do a thorough swipe or 10 and call it a night. WHAT IS IT: A package of 100% natural cocoons from silkworms. You soften them in warm water, then place your finger in the opening and use them to exfoliate, lift blackheads and plump skin. 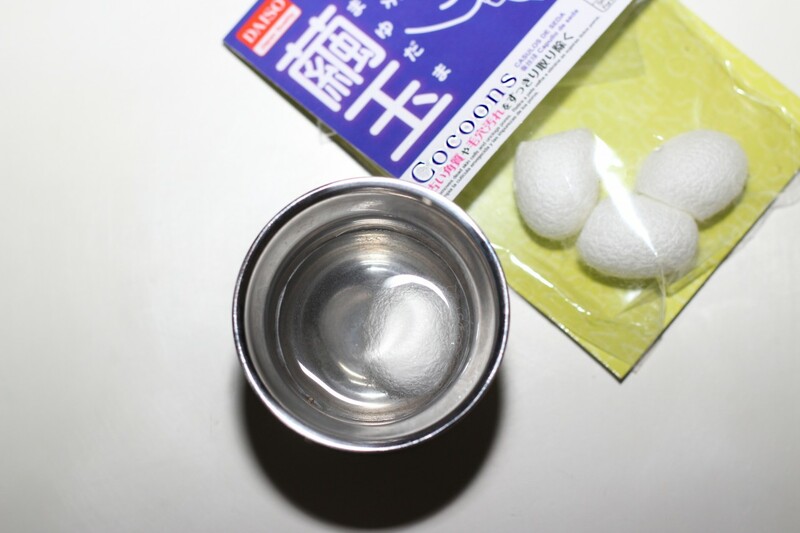 Each cocoon can be reused a couple of times. WHY I LOVE IT: K beauty at its best! Most people seeks these out to deep clean pores and remove blackheads. Which is really great. But I love that they also plump out the skin, specifically the skin around my eyes (the bane of my existence, vanity-wise). The ones pictured are from Daiso and they work well, but I prefer the ones from Mary Schook which are better quality (which means better results). WHAT IS IT: An at-home dermaplaning device. Dermaplaning is the old-as-time practice of using a facial blade to lift dead skin, debris, peach fuzz and more to reveal the silky smooth and more radiant skin beneath. This device uses sonic vibrations and is safe for all skin types. There are also manual edges on the market that you can buy at a fraction of the cost. As with any blade, care and caution is required when using. WHY I LOVE IT: You may think your makeup is flawess but it’s not as flawless as it could be post-dermaplaning. That, my friends, is a perfect canvas. Dermaplaning is not something I personally do regularly but it really works. It’s great for women who have a lot of peach fuzz or noticeable sideburns that they don’t like. And no, the hair will not grow back thicker/darker, etc. 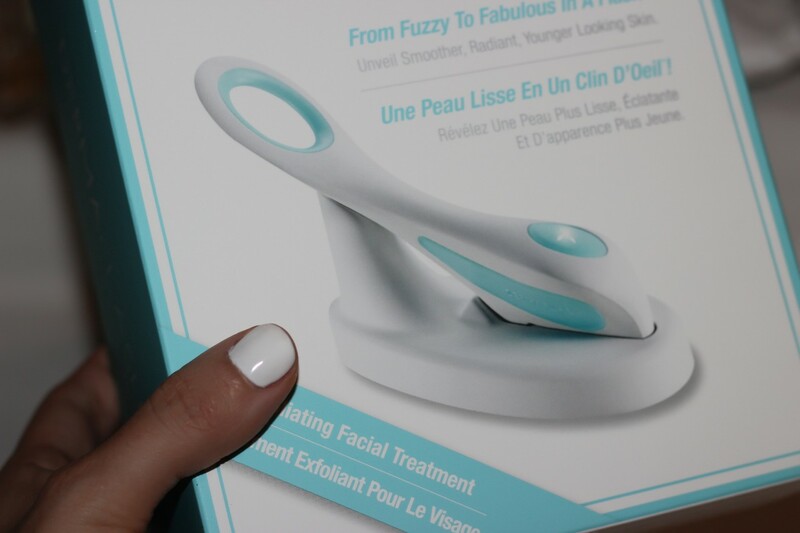 I have tested both the sonic device photographed and manual dermaplaning from eastern beauty supply stores and I prefer the device because it’s so easy to use. The one exception: if you are working on a very small area (like in-between brows) in which case I’d recommend a very small manual edge. WHAT IS IT: An anti-pollution skincare line that is incredibly hydrating. A lot of research points to the environment as a cause of the appearance of premature aging – clogged pores of course, but also inflammation and skin damage. 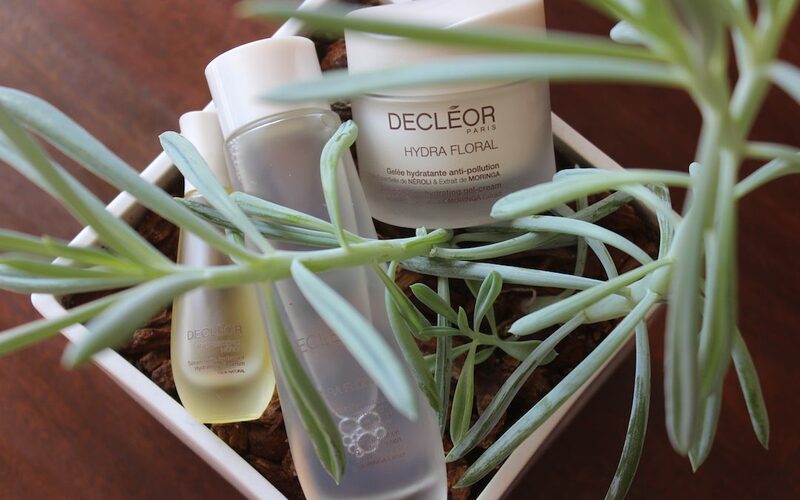 This line aims to combat the effects of pollution on our skin. WHY I LOVE IT: When you live in NYC, pollution is real. And to think it’s speeding up the look of aging skin is not a pleasant thought. So it’s nice to have skincare that is working to fight the added environmental damage as well as the other traditional causes of skin damage and aging. The line is neroli-oil based and feels (and smells) like a dream. I’ve been using the serum, active lotion and gel-cream for two months and my skin is looking super supple and fresh. WHAT IS IT: A multi-purpose cream that does it all… Seriously, the list of benefits goes on and on. 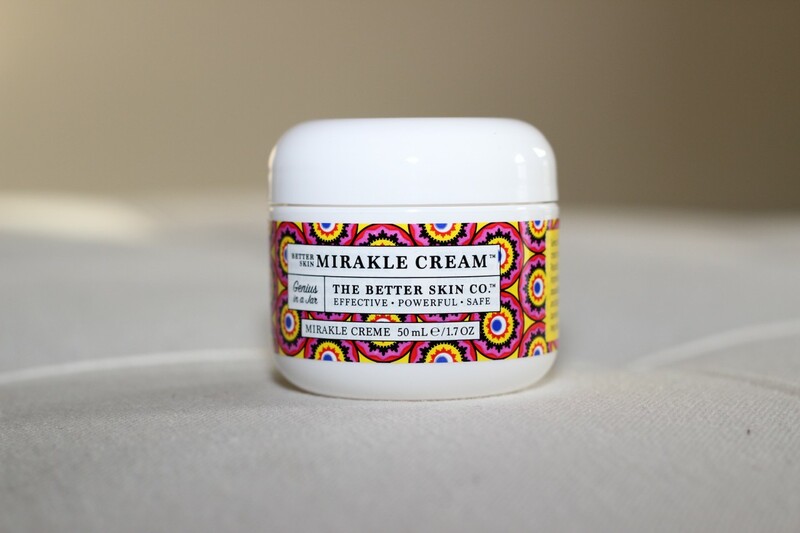 From improving fine lines to stimulating collagen production to smoothing scaly skin to healing cuts and burns to reducing/calming eczema and psoriasis and lightening stretch marks, it’s kind of a… mirakle. WHY I LOVE IT: After I’m out in the sun, my skin feels tight and even if I’m covered in SPF I always fear waking up looking dry and aged. I apply this rich cream before bed on those days and I wake up to no fine lines around my eyes and baby-soft, nourished skin. WHAT IS IT: A liquid mask that you apply to skin and sleep in. 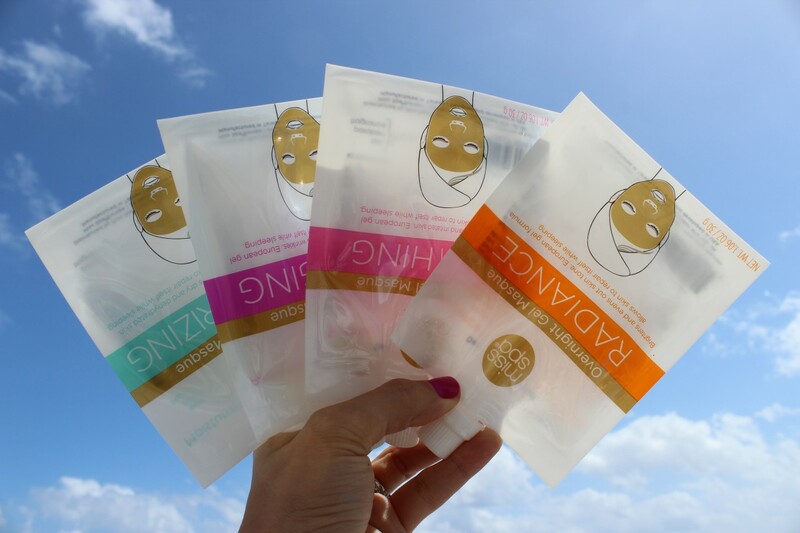 Overnight masks are big right now and these fully absorb so there is no sticky or uncomfortable residue on your face (or pillow). There are all different types for various skin needs (i.e. Anti-Aging, Radiance…) so you can choose the one that’s best for you – or, for the price, get a few so as your needs change, you have options. WHY I LOVE IT: I love that once you open these up, you can take what you need and then close them back up. No mess, no fuss. There is enough for several applications in each packet. And they are great for travel. Not only for once you arrive at your destination, but for the ultra-drying air in the plane too. Let me know your thoughts on these new skincare trends and also if you’ve been using anything new lately! !